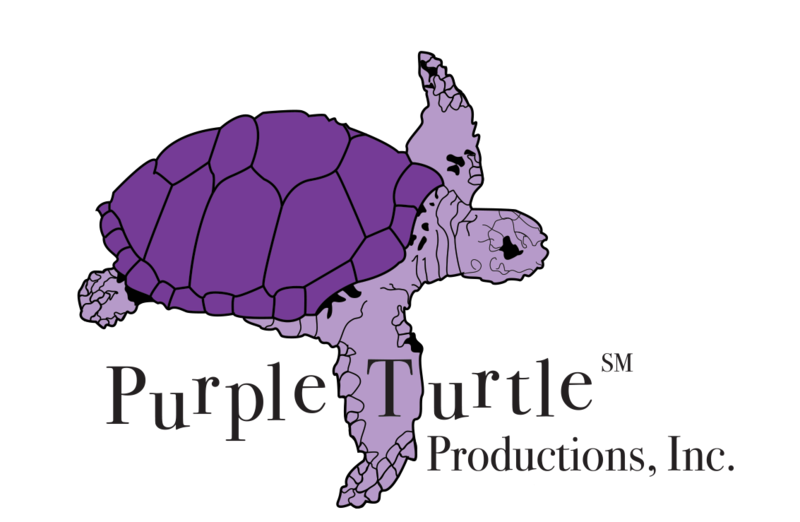 Cool Stuff | Purple Turtle Productions, Inc. Cool Stuff is an educational television and Web series spotlighting interesting topics relating to the math and sciences in a fun and entertaining program format. The series is aimed at reaching children between the ages of 6-12, however children and adults of all ages will enjoy watching. In the first episode, Cool Stuff Sea Turtles of the Northeast, the program promotes education, science, conservation, and increases awareness of our oceans, and the marine life that inhabit them. The principle message is that we all play a key role in protecting marine animals and the oceans that surround us. Filmed at the National Marine Life Center, located in Buzzards Bay, Massachusetts the program involves kids and adults teaming up to learn about sea turtles and what we can do to protect their habitats. The National Marine Life Center is a non-profit organization dedicated to the rehabilitation of marine animals, and to furthering research and education about marine animals and the oceans in which they live. Cool Stuff returned to Cape Cod and partnered once again with NMLC to produce Cool Stuff Dolphins. The program will cast a new set of kids and host, and deal with learning about dolphins, some of the science and research that dolphins are helping us to explore, and conservation efforts that we should all keep in mind to protect dolphin habitats.